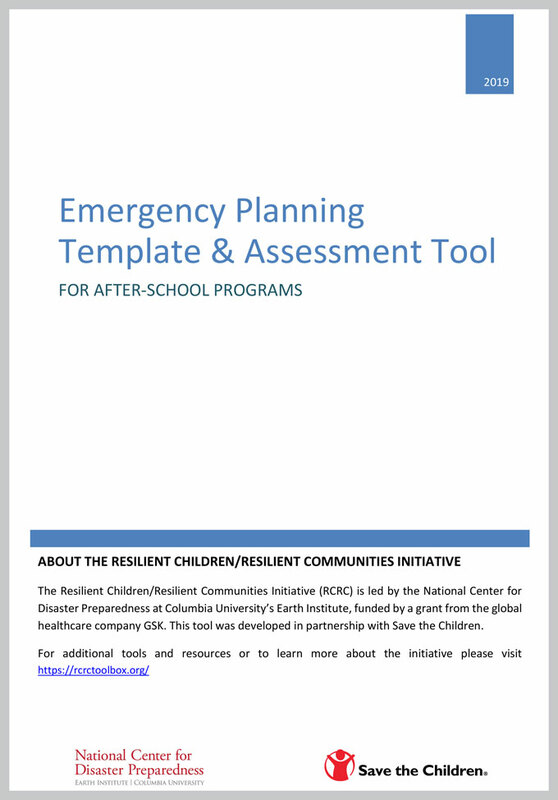 This template is to assist a wide variety of after-school programs in developing an emergency or crisis management plan. If your program already has an emergency management plan, utilize this guide to assess the thoroughness and usability of your current plan. Information presented on this website is considered public information and may be distributed or copied. Use of appropriate byline/photo/image credits is requested when applicable.